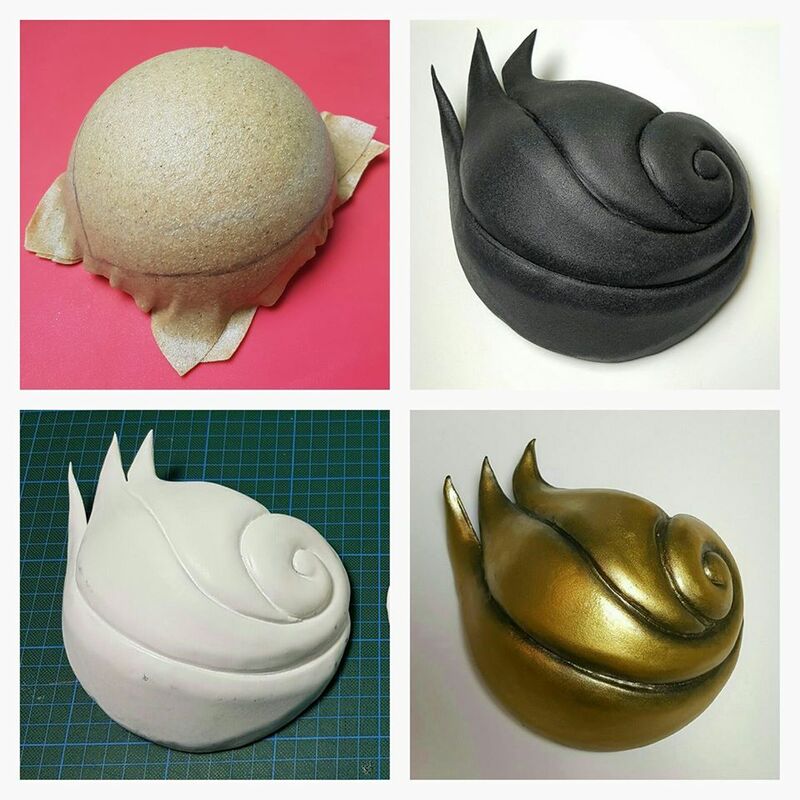 Jak Cosplay has created this great tutorial on making the armor bra cups that Digimon’s Angewoman sports. This tutorial would also be great for many other designs, including Ariel from the Little Mermaid. Take a look below!